Established in 2002, Data Solutions Ltd. is currently one of the leading IT companies in Bulgaria with 13 years of experience. By the time of the company’s launching, its founders had already accumulated 10 years of professional experience in the field of software development and IT system integration with two of the largest Bulgarian banks as its clients – UniCreditBulbank and United Bulgarian Bank. Presently, Data Solutions Ltd offers uncompromising professional services in the areas of information system analysis, software development, testing and consulting services. With the successful delivery of more than 100 projects in the fields of telecommunication, banking, water supply, health care, manufacturing and retail services, Data Solutions has earned its reputation as a reliable partner. 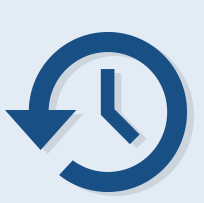 In order to meet the clients’ needs, we provide continuous expertise and support throughout the information system lifecycle, thus improving productivity and reducing future costs for the clients’ businesses. Pairing powerful IT tools, efficient integration between system platforms, intelligence management and state-of-art technologies is what attracts the clients to the products and services that we offer. The team behind the flawless delivery of every project consists of 45 highly trained professionals. At Data Solutions Ltd., we believe that boosting the personal growth of each employee will result in better results for the clients, partners and stakeholders. Оur policy is to employ young and motivated professionals who see their occupation as a passion. As our clients come from a wide range of industries, the team needs to be versatile and proficient in multiple technologies and methodologies. Our customers benefit from the value of leading specialists in the fields of business and system analysis, software development, system architecture, testing and support. 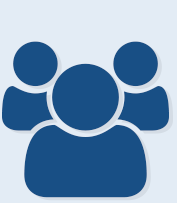 As such, the team is considered our most valuable asset. Data Solutions Ltd is Microsoft Silver Certified Partner with expertise in the following fields: Software Development, Web Development and Independent Software Vendor. Amdocs is a global company with over 30 years of experience that provides unmatched integration of BSS, OSS and network control. The company’s vast optimization product portfolio, value-driven professionals and managed services operations make Amdocs one of the market leaders in software development with revenue of $3.6 billion in 2014. Amdocs employs over 22,000 professionals to serve customers in over 80 countries. 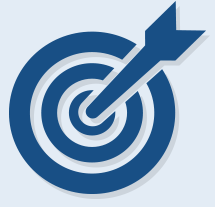 In 2007, Data Solutions Ltd. implemented quality management system. Since then, we have been certified in multiple areas due to our passion and dedication to excellence: business and system analysis, software development, design, implementation, testing, training and administration of information systems. In October, 2010, Data Solutions Ltd. started the process of developing and implementing an efficient Information Security Management System. 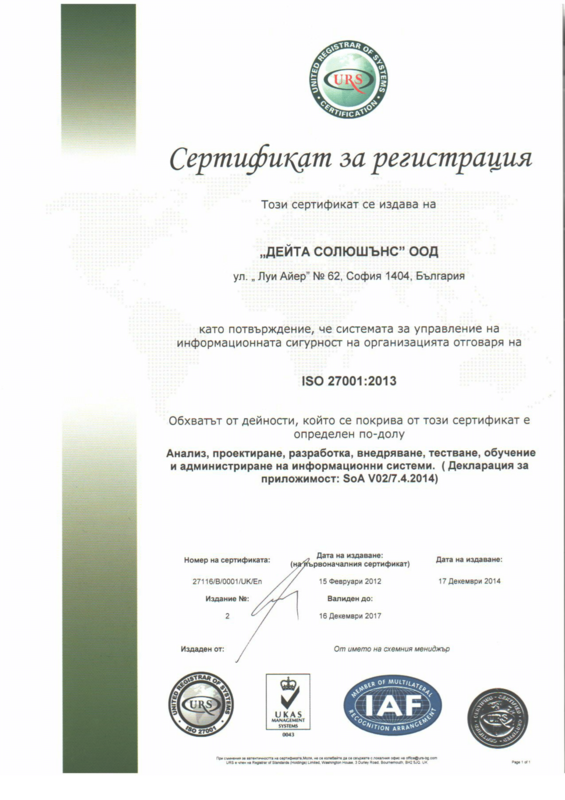 The final certification according to the ISO 27001:2013 framework was obtained in February, 2012. 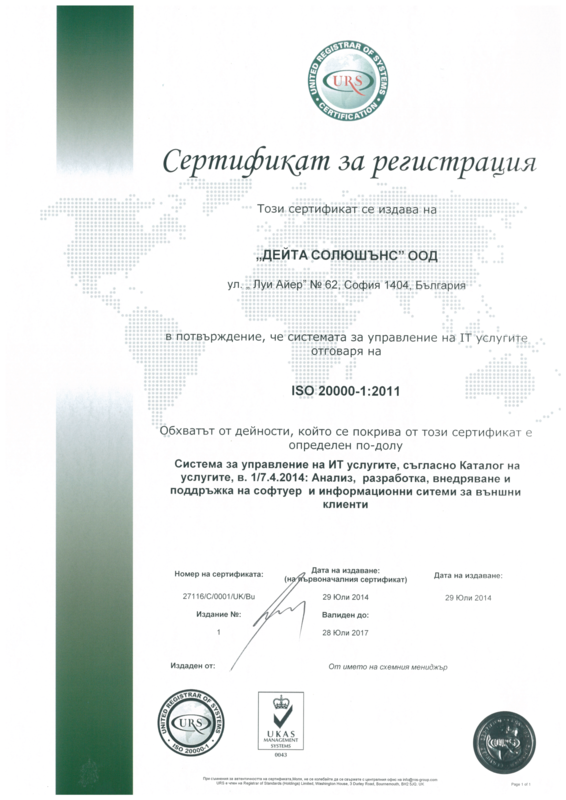 In June, 2014, Data Solutions Ltd. integrated the framework of ISO 20000-1:2011 which provides guidelines for implementing Service Management System in the fields of design, transition, delivery and improvement of service to guarantee our customers full coverage of their requirements and specifications. 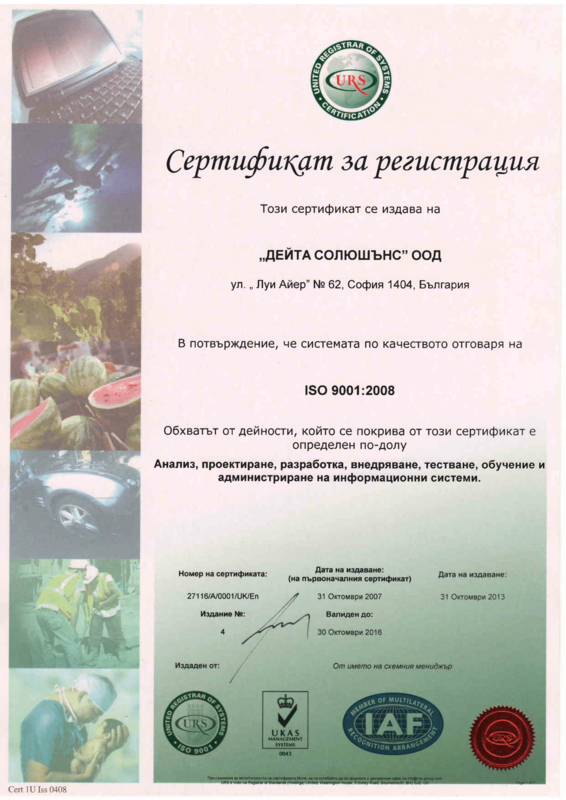 In August, 2016, Data Solutions Ltd. integrated the framework of ISO 14001:2004 which specifies the requirements for an environmental management system regarding business analysis, development, integration, testing, training and administration of information systems.